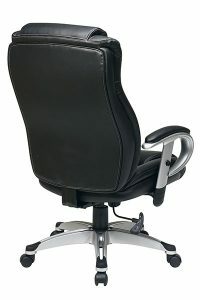 Not all bodies are created the same, and this task chair can be adjusted in a variety of ways to maintain your comfort. Raise or lower the seat height with the one-touch pneumatic adjustment lever, and adjust the tilt when you feel the need to sit back and take a breather. 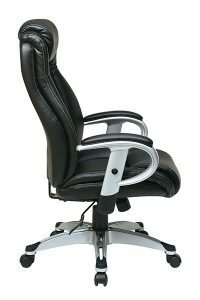 The tilt can also be locked in position if you prefer sitting back in your chair while you perform tasks. 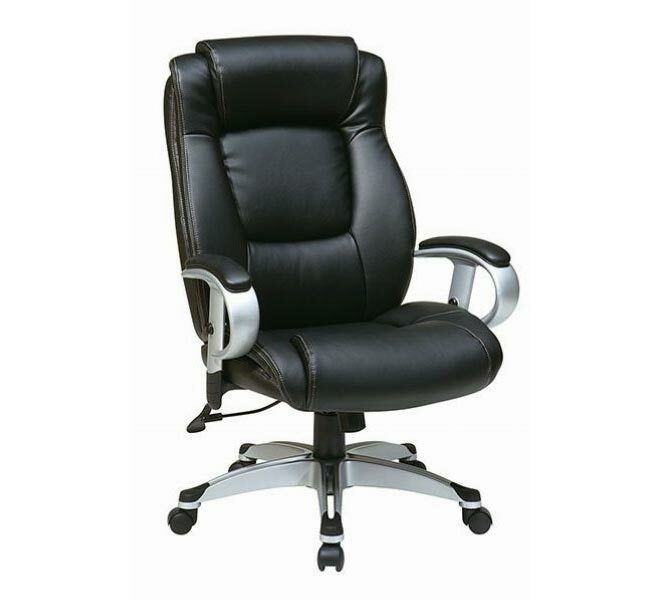 For rough days when you feel you need added support, this task chair has an adjustable lumbar support that cradles your back, helping reduce aches and pains.